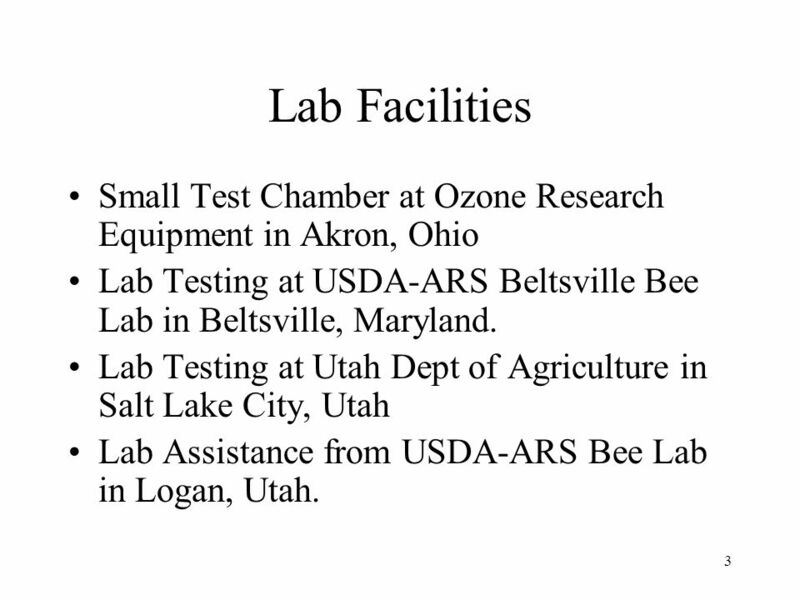 3 Lab Facilities Small Test Chamber at Ozone Research Equipment in Akron, Ohio Lab Testing at USDA-ARS Beltsville Bee Lab in Beltsville, Maryland. 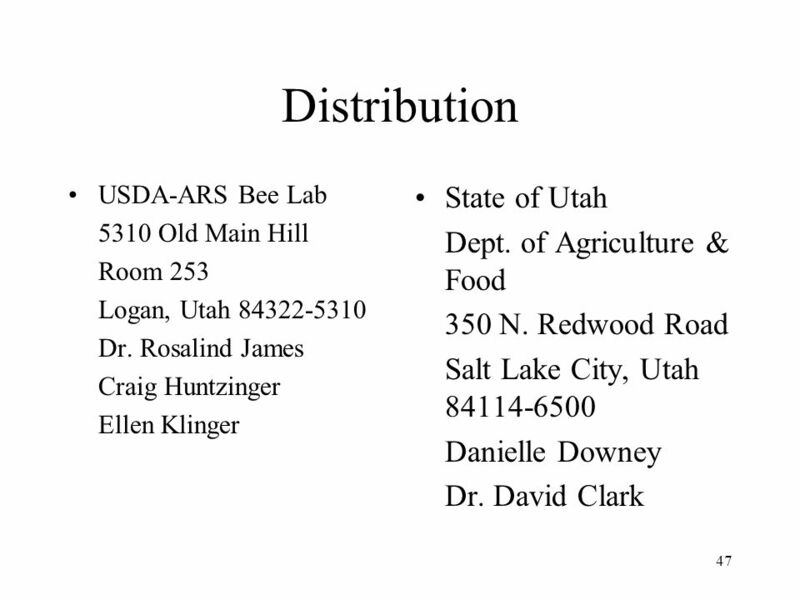 Lab Testing at Utah Dept of Agriculture in Salt Lake City, Utah Lab Assistance from USDA-ARS Bee Lab in Logan, Utah. 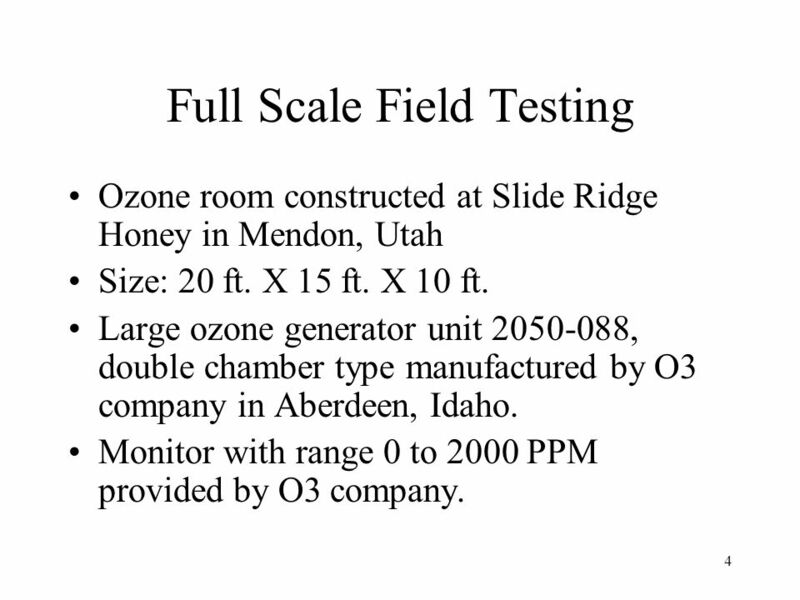 Ozone room constructed at Slide Ridge Honey in Mendon, Utah Size: 20 ft. X 15 ft. X 10 ft. Large ozone generator unit , double chamber type manufactured by O3 company in Aberdeen, Idaho. 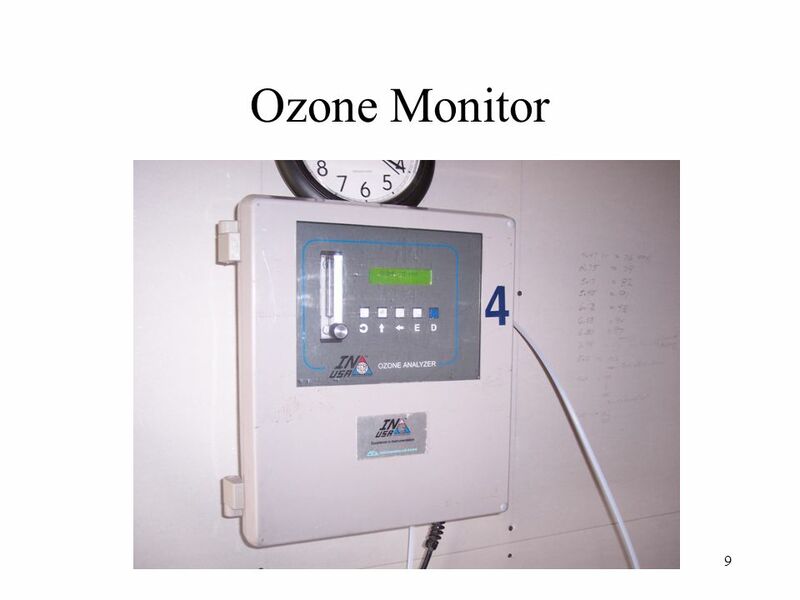 Monitor with range 0 to 2000 PPM provided by O3 company. 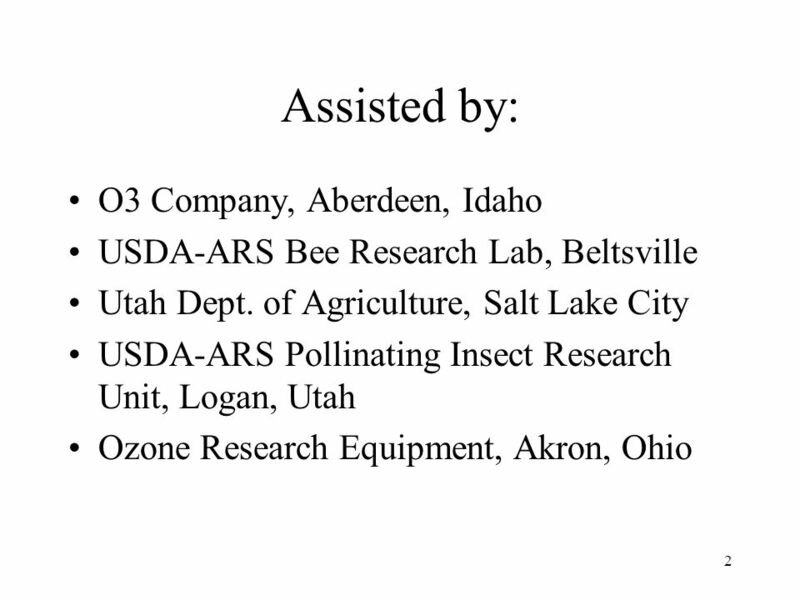 20 Observations Pesticides residue destroyed. 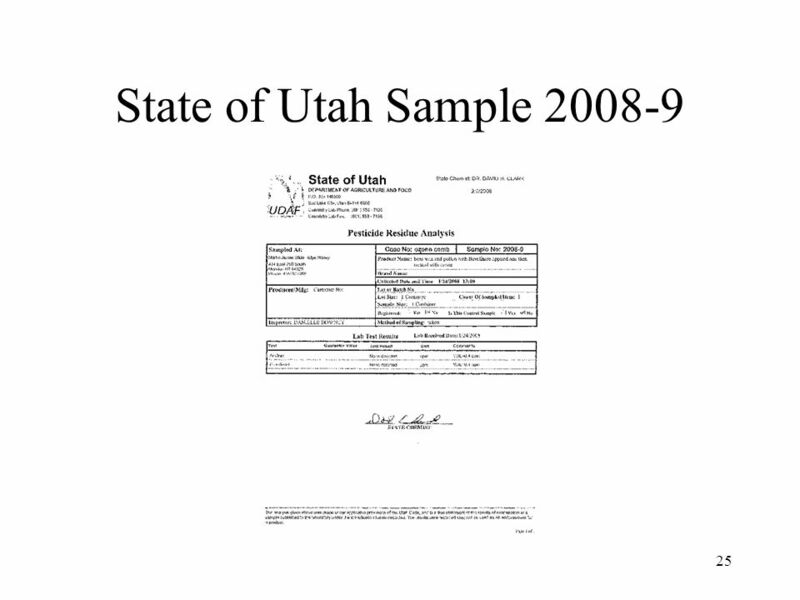 Herbicides residue destroyed. 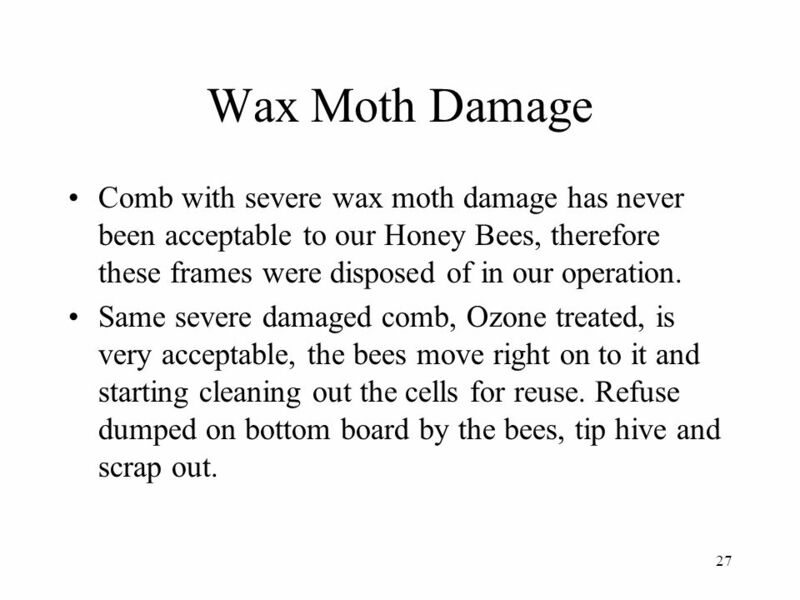 Wax moth destroyed, inactive remains. 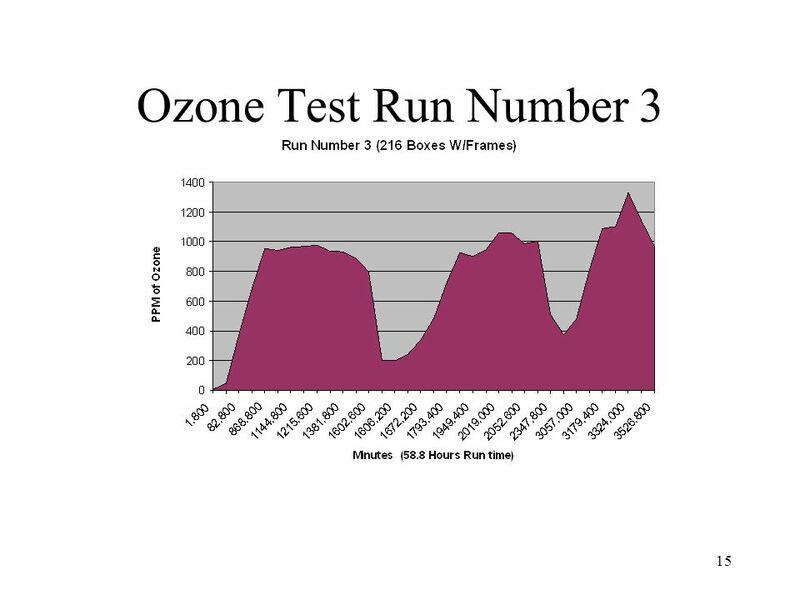 Gasoline residue destroyed on outer surface during run #5 on a customer’s Hives. 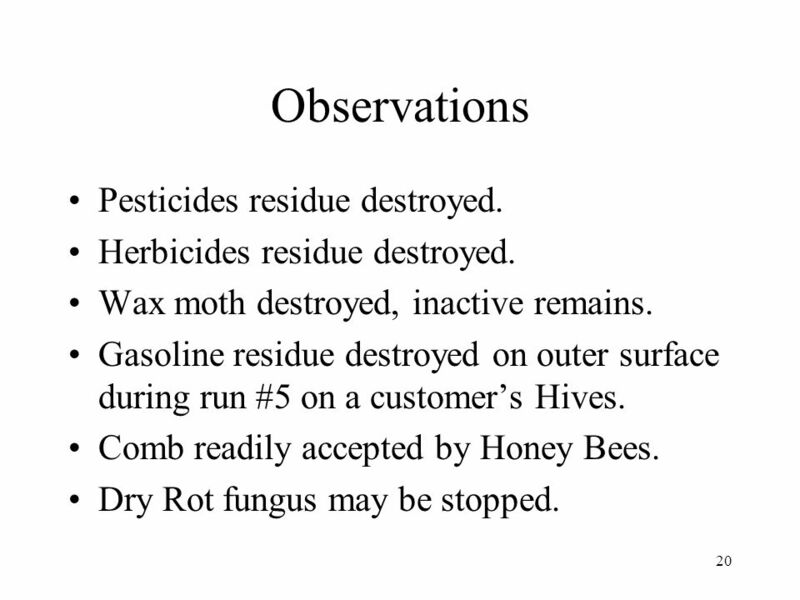 Comb readily accepted by Honey Bees. 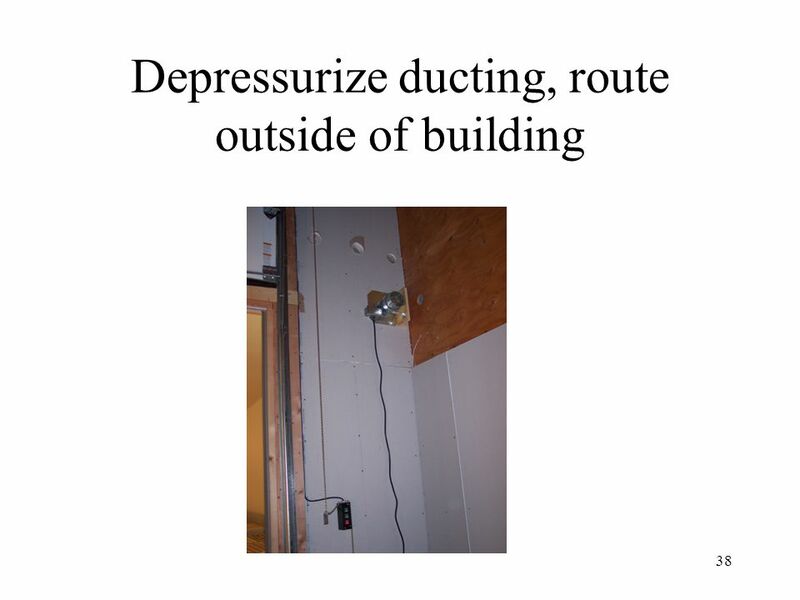 Dry Rot fungus may be stopped. 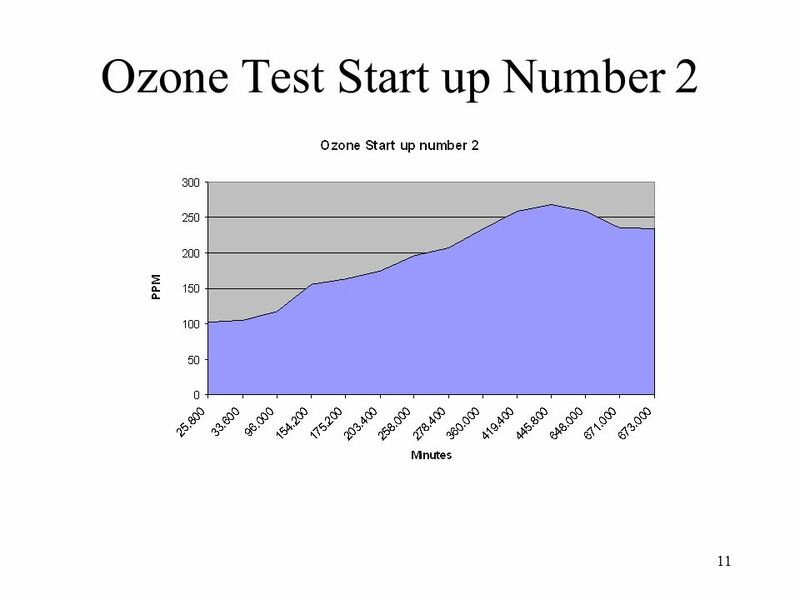 21 Observations Con’t. 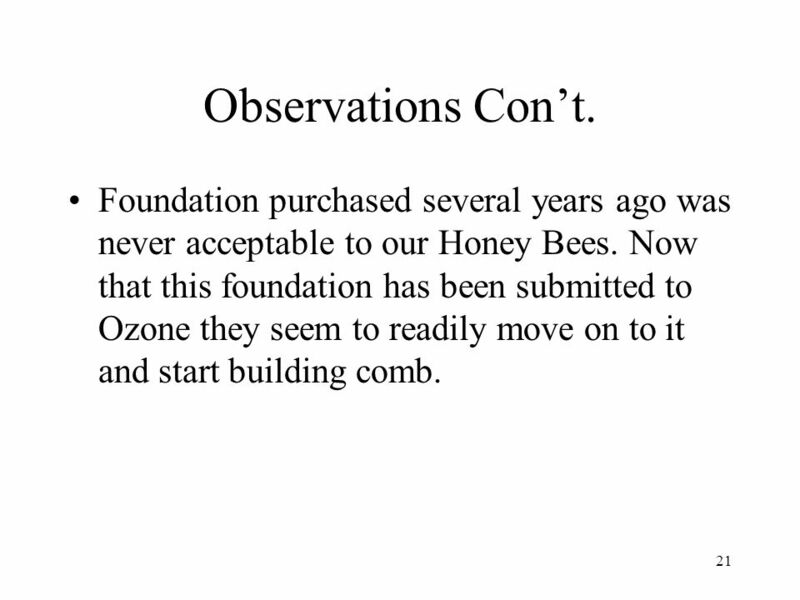 Foundation purchased several years ago was never acceptable to our Honey Bees. 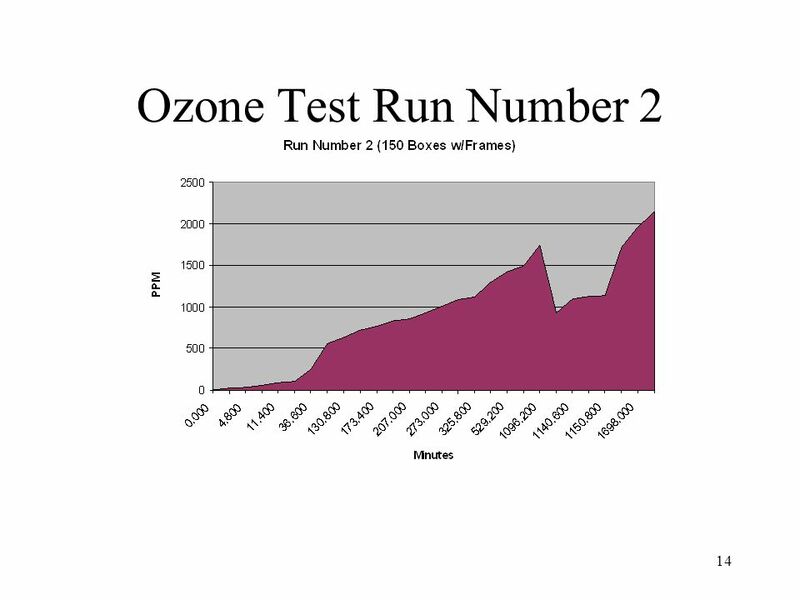 Now that this foundation has been submitted to Ozone they seem to readily move on to it and start building comb. 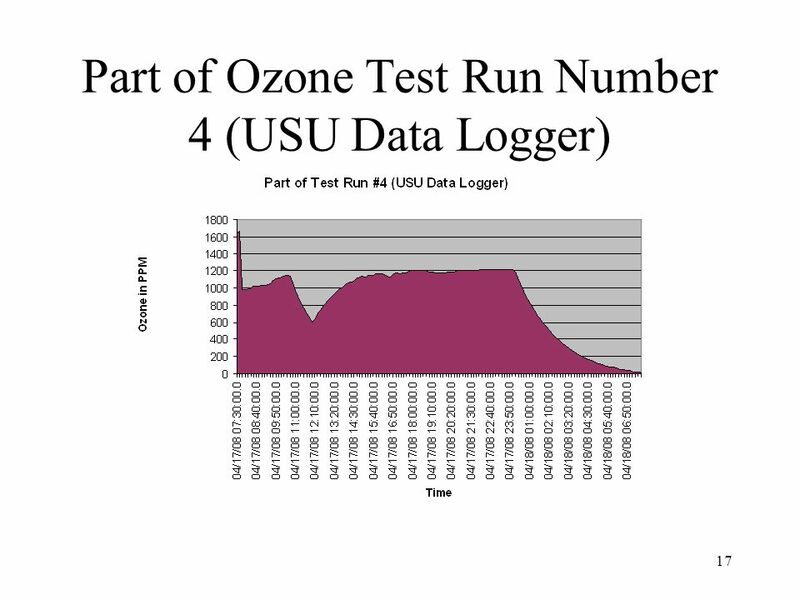 More testing required & with different techniques. 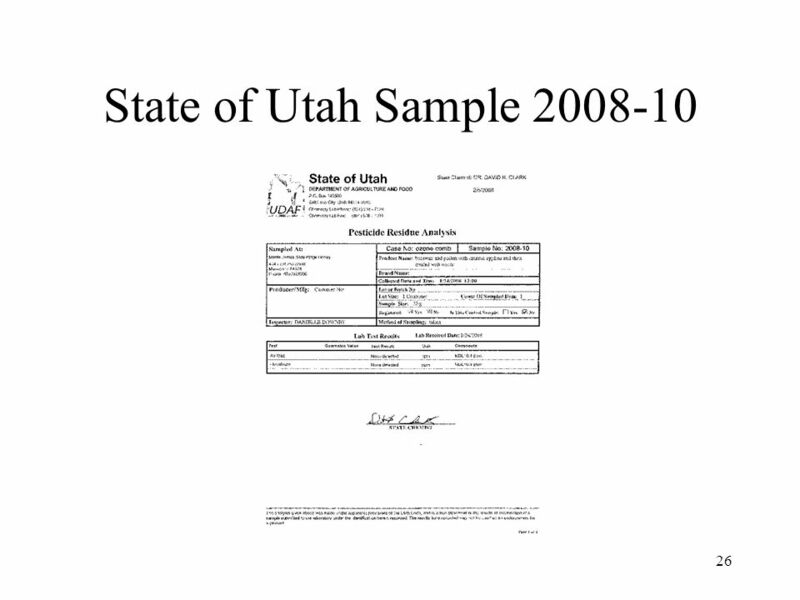 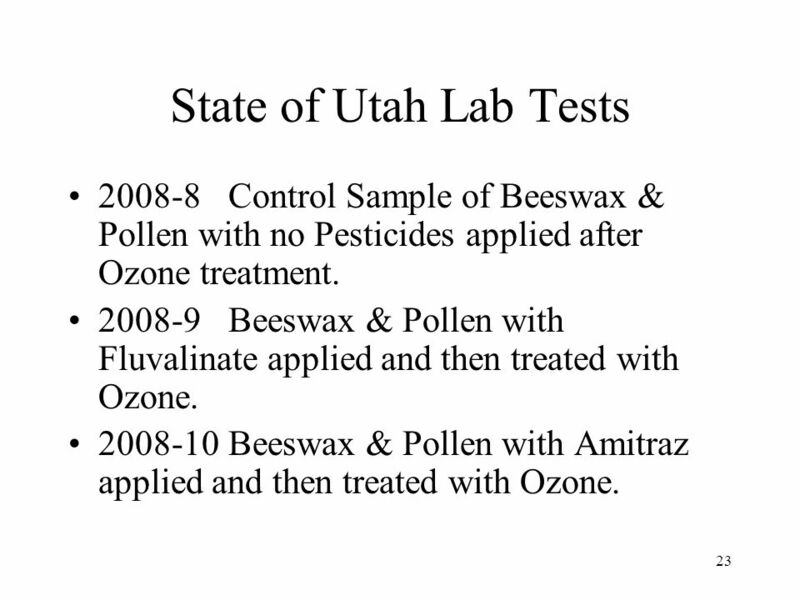 23 State of Utah Lab Tests Control Sample of Beeswax & Pollen with no Pesticides applied after Ozone treatment. 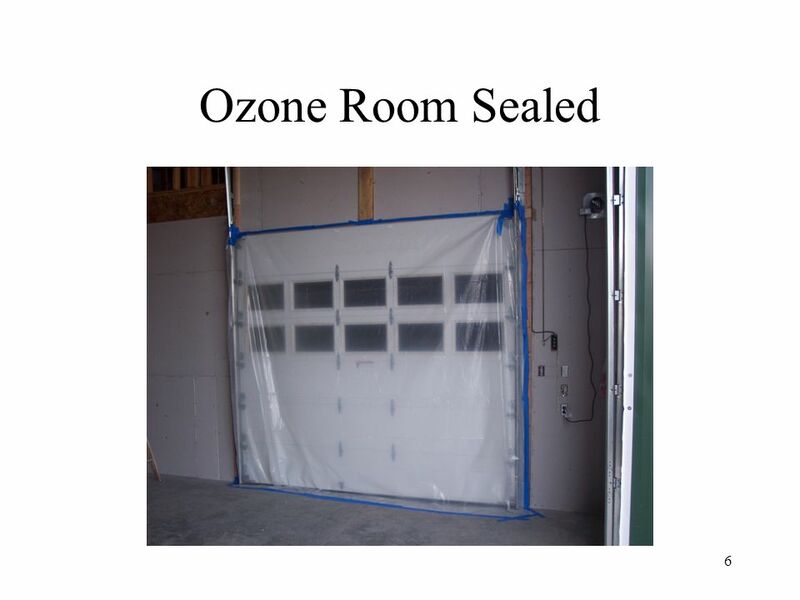 Beeswax & Pollen with Fluvalinate applied and then treated with Ozone. 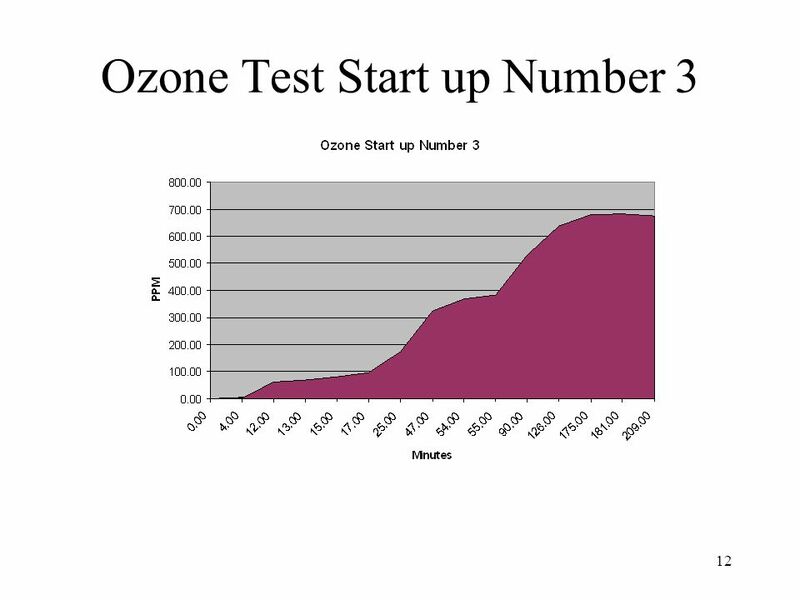 Beeswax & Pollen with Amitraz applied and then treated with Ozone. 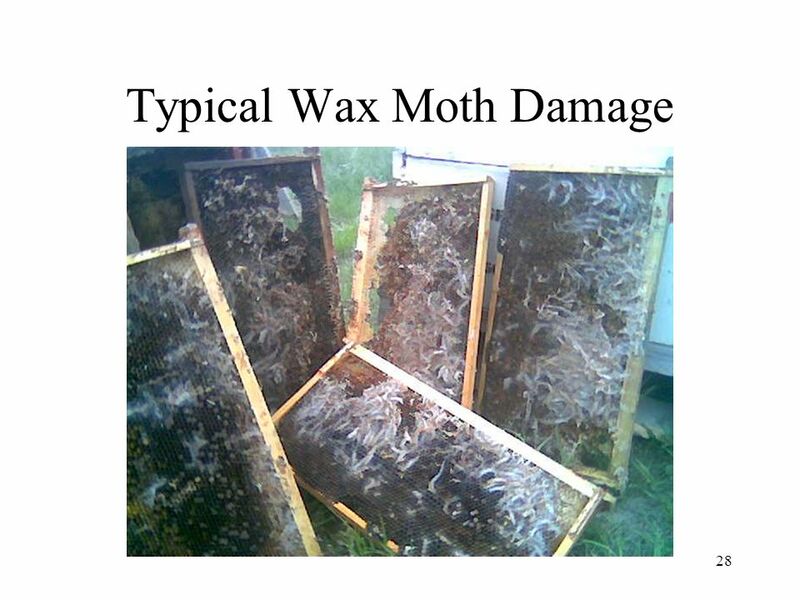 27 Wax Moth Damage Comb with severe wax moth damage has never been acceptable to our Honey Bees, therefore these frames were disposed of in our operation. 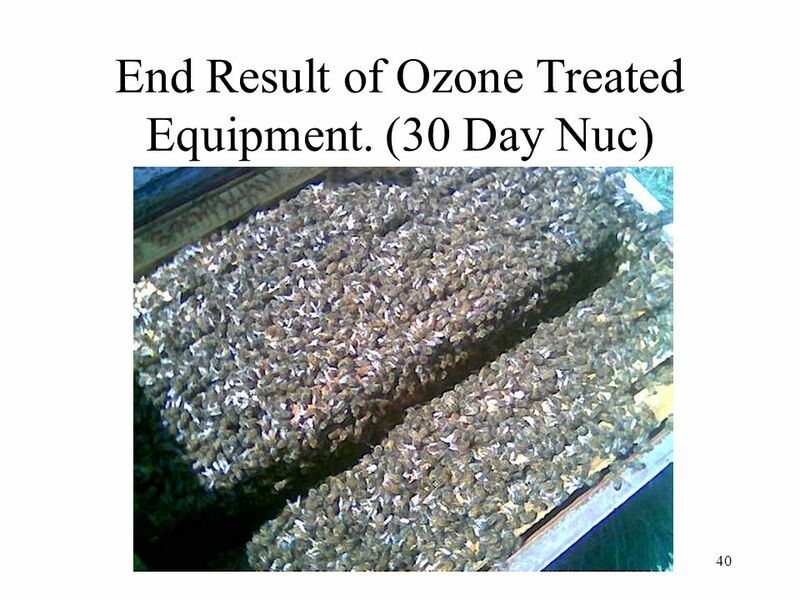 Same severe damaged comb, Ozone treated, is very acceptable, the bees move right on to it and starting cleaning out the cells for reuse. 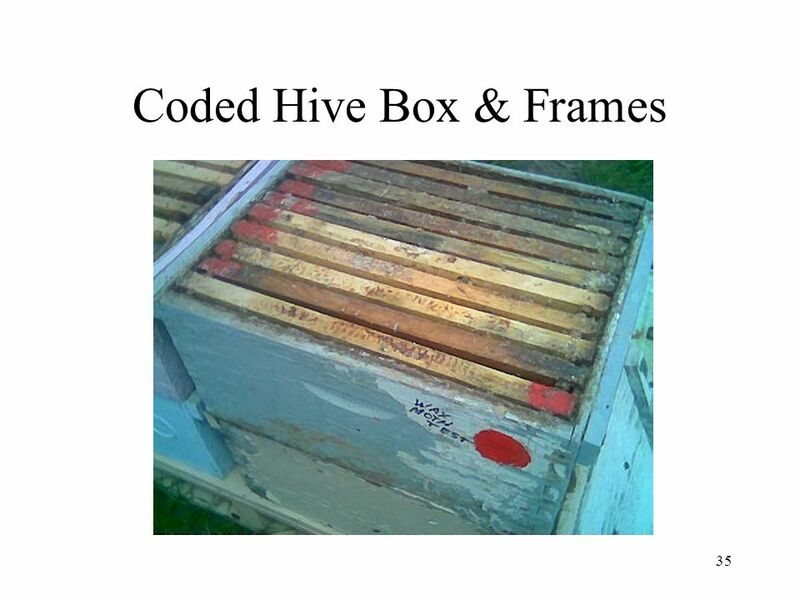 Refuse dumped on bottom board by the bees, tip hive and scrap out. 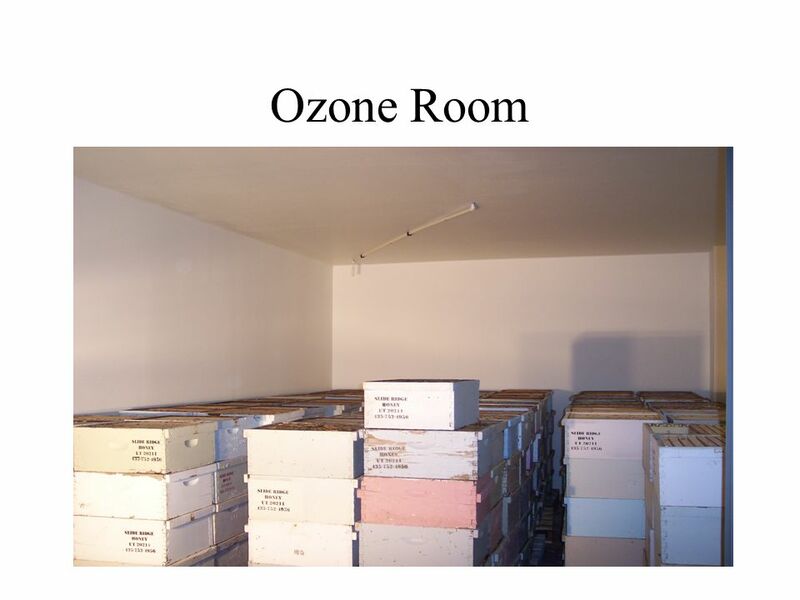 30 Drying out Equipment The Ozone process seems to dry out all of the equipment, boxes, frames, comb, pallets, etc. 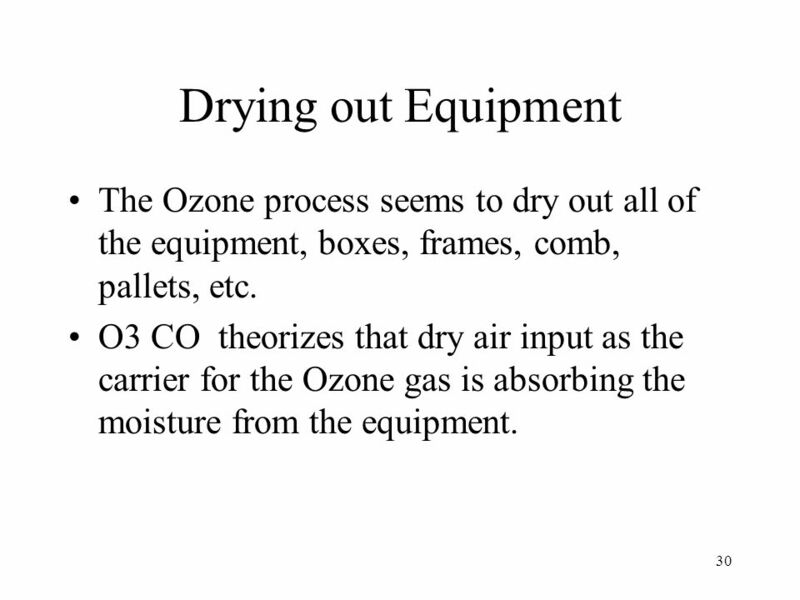 O3 CO theorizes that dry air input as the carrier for the Ozone gas is absorbing the moisture from the equipment. 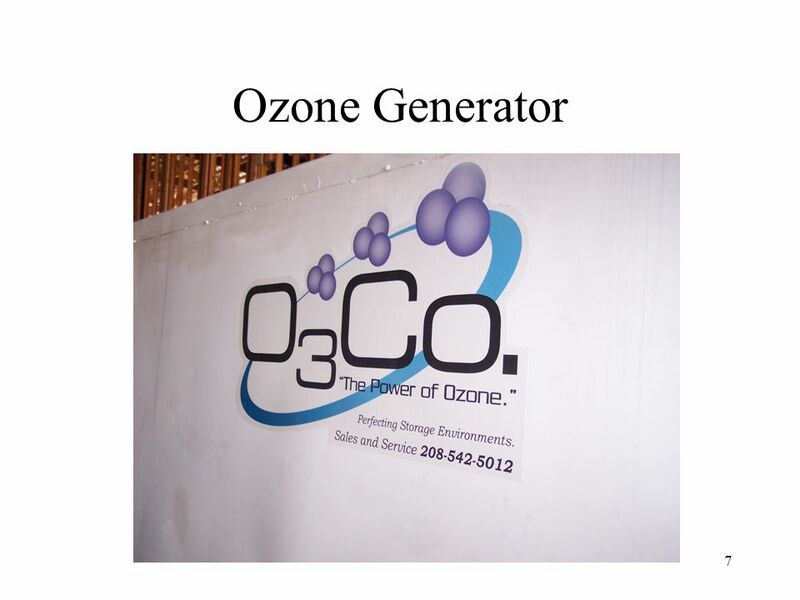 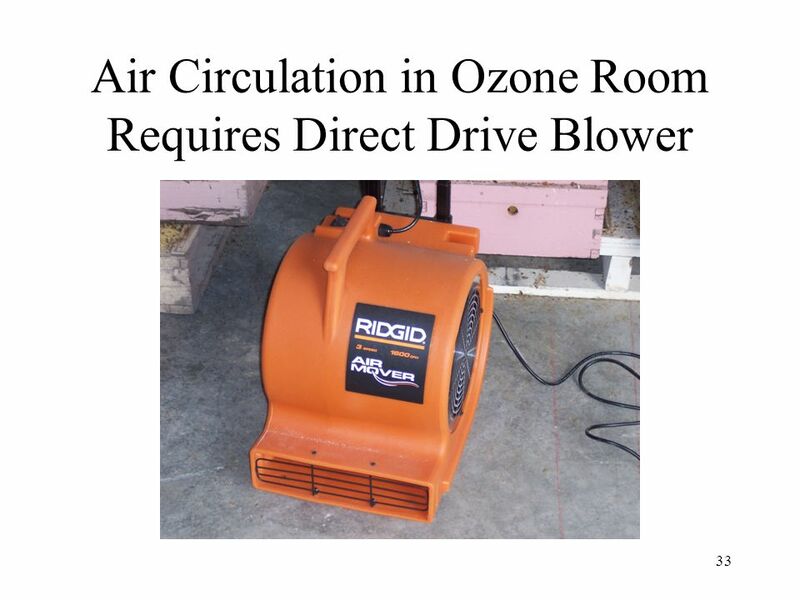 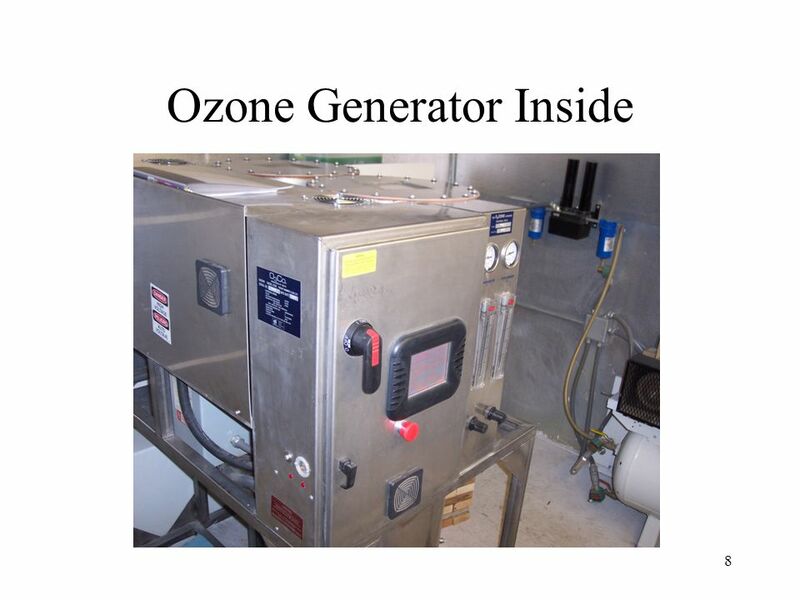 39 Cost Ozone generator $3,000.00 per month lease. 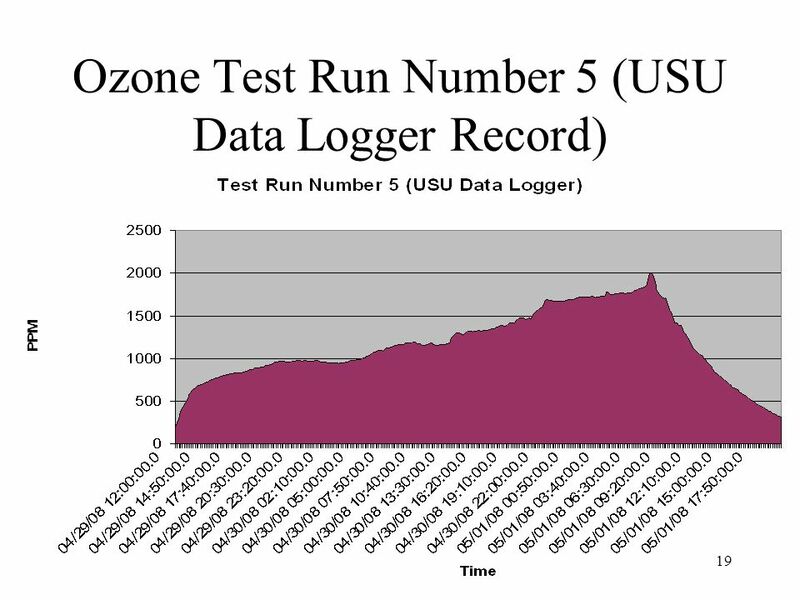 Electric power $ Frames processed 8,880. 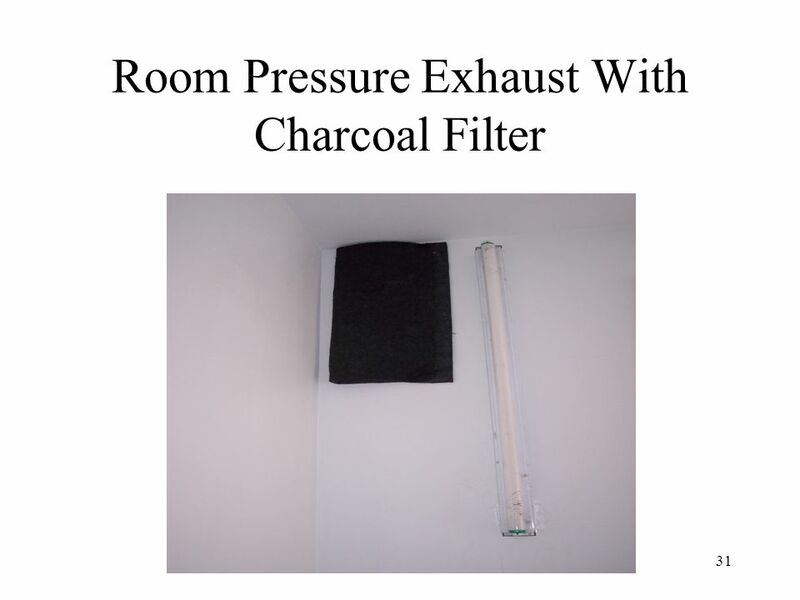 Labor	$0.00. 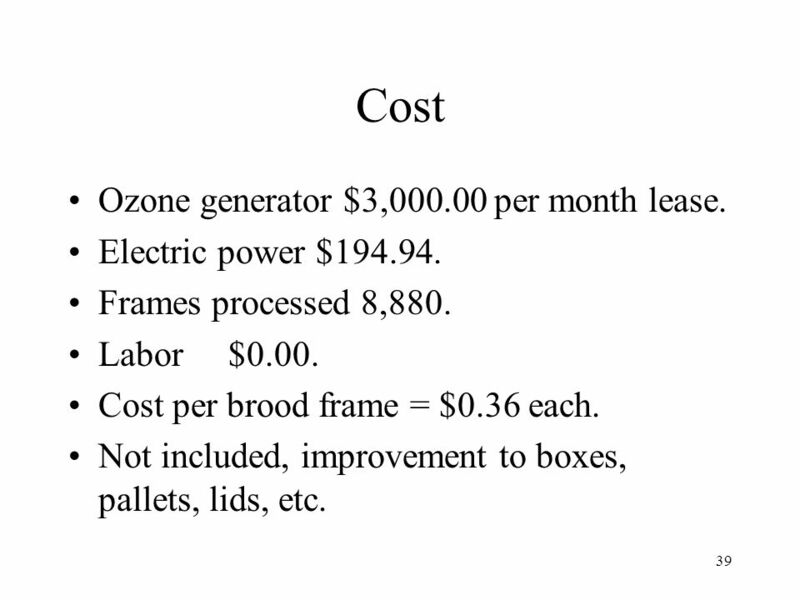 Cost per brood frame = $0.36 each. 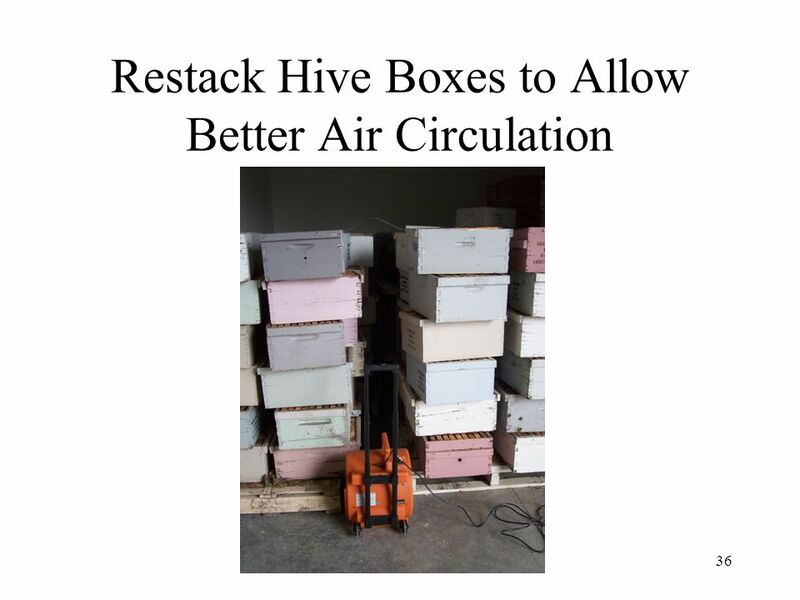 Not included, improvement to boxes, pallets, lids, etc. 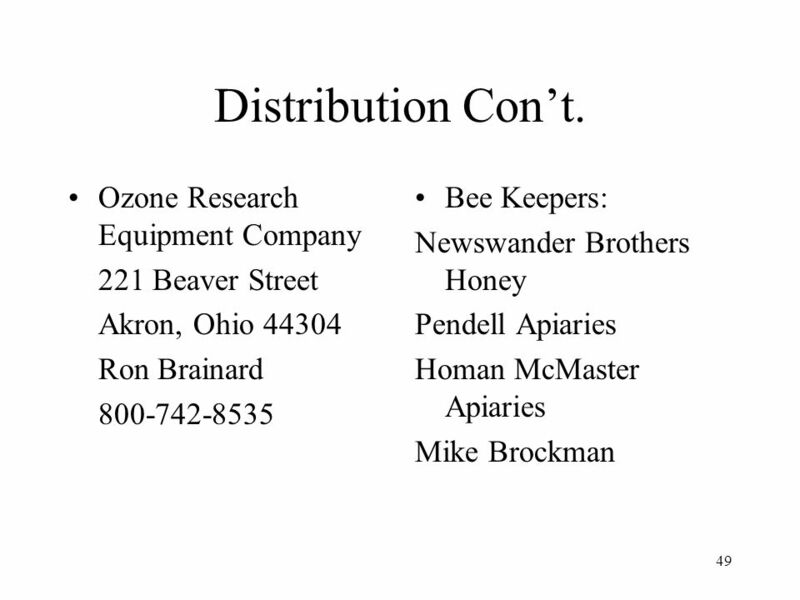 41 Honey Bee Care Bees shown in slides have been treated for Mites, Nosema, Foulbrood, and Chalkbrood. 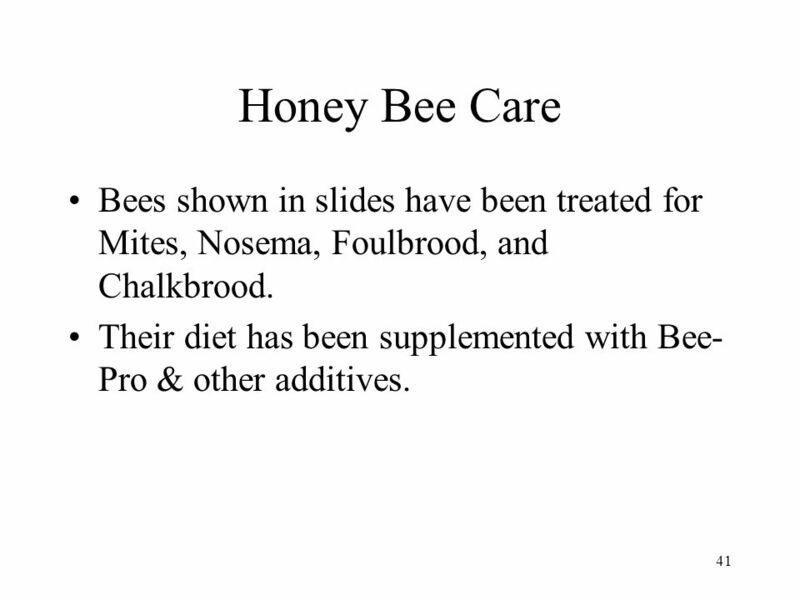 Their diet has been supplemented with Bee-Pro & other additives. 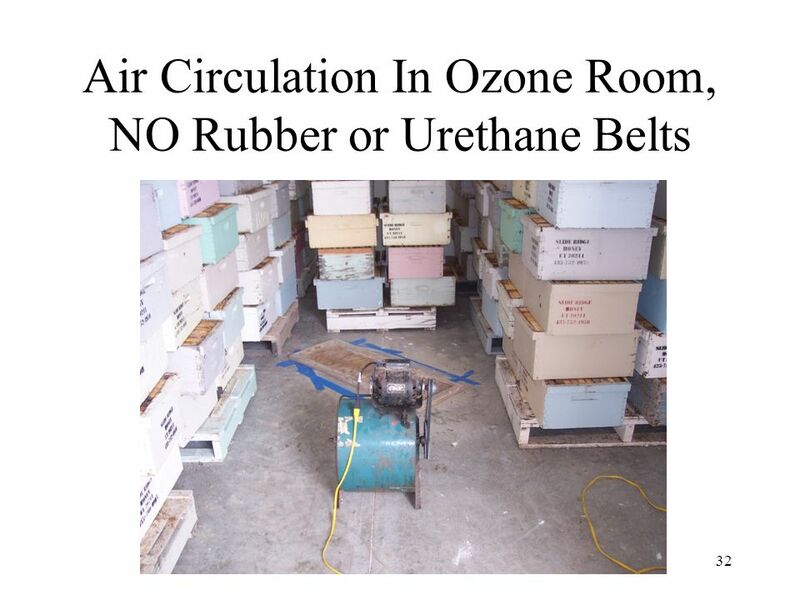 All “Dead Out Hives” should be processed in an Ozone Chamber before attempting to raise Honey Bees in them. 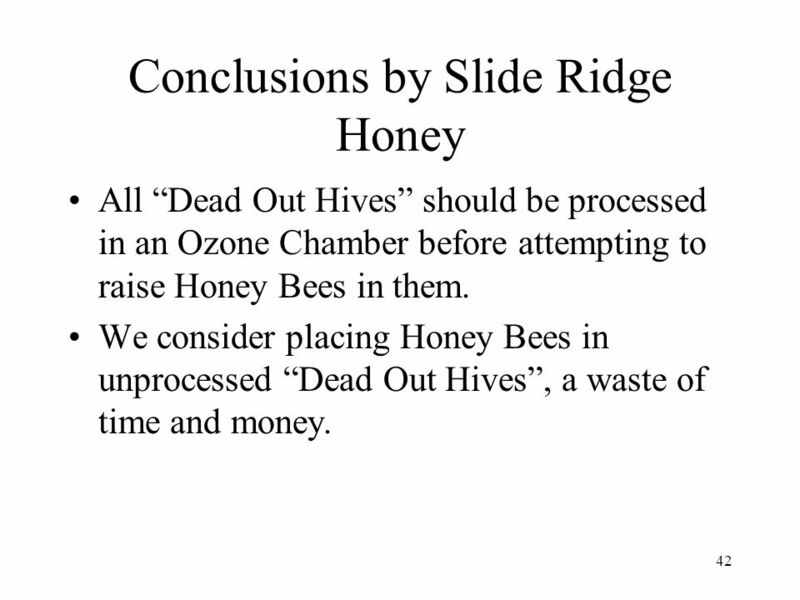 We consider placing Honey Bees in unprocessed “Dead Out Hives”, a waste of time and money. 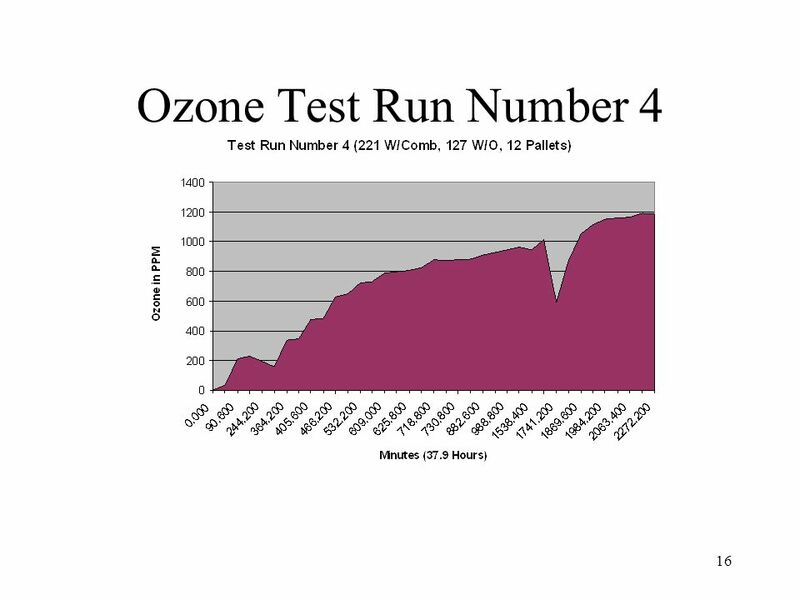 Why does Ozone Treatment Work? 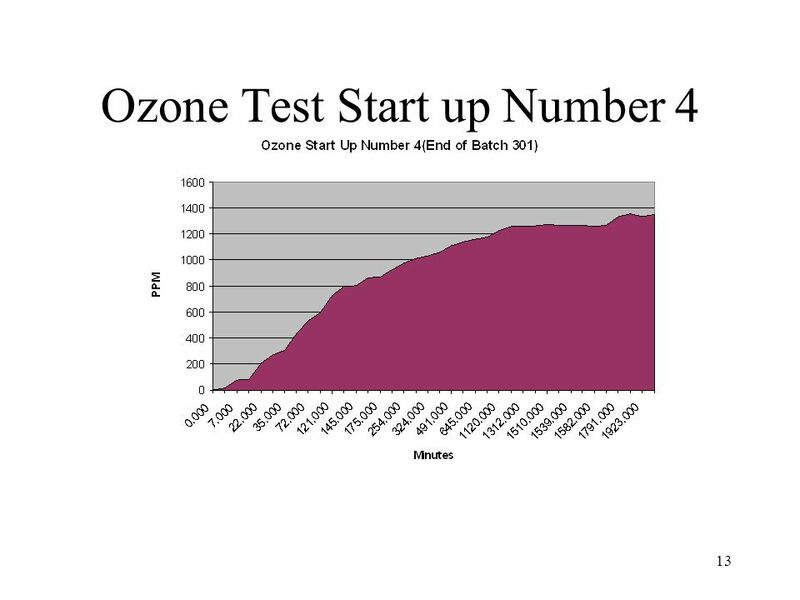 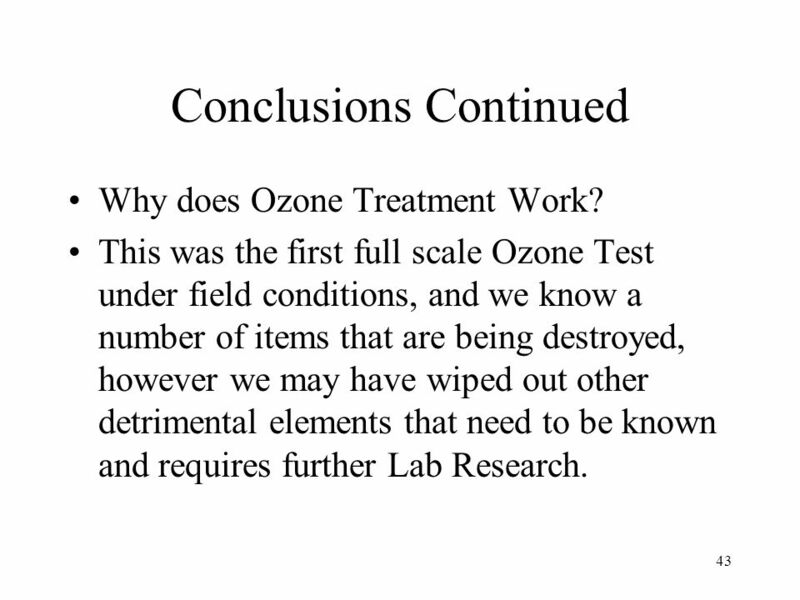 This was the first full scale Ozone Test under field conditions, and we know a number of items that are being destroyed, however we may have wiped out other detrimental elements that need to be known and requires further Lab Research. 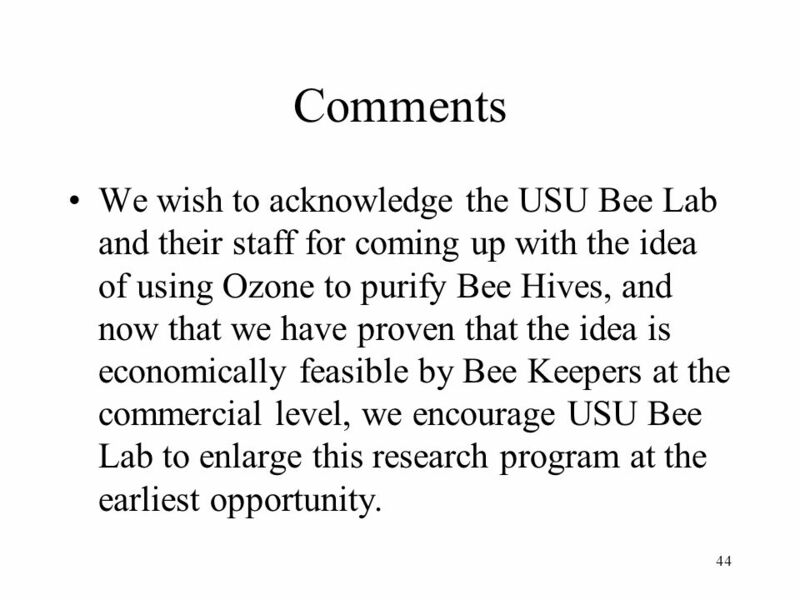 44 Comments We wish to acknowledge the USU Bee Lab and their staff for coming up with the idea of using Ozone to purify Bee Hives, and now that we have proven that the idea is economically feasible by Bee Keepers at the commercial level, we encourage USU Bee Lab to enlarge this research program at the earliest opportunity. 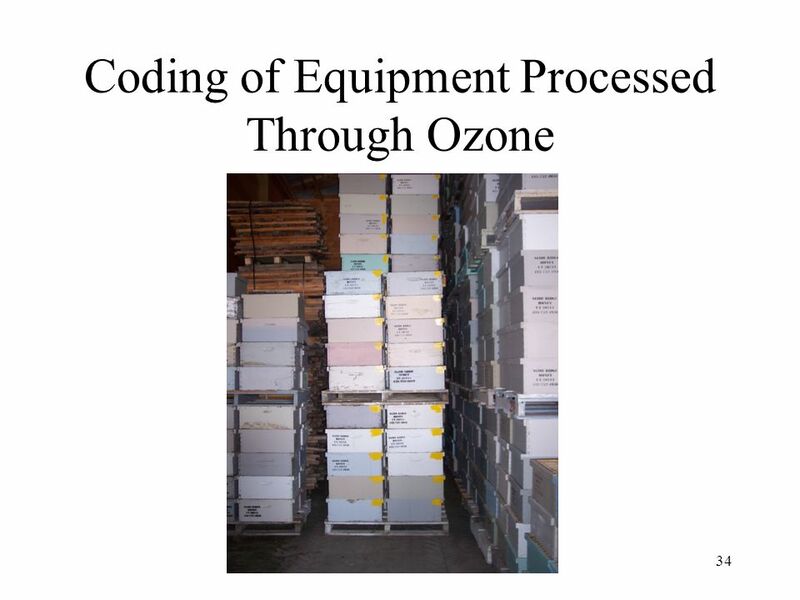 45 Comments Continued We believe that with Ozone Processing and proper nutrition, CCD may disappear from the Bee Keeping operation. 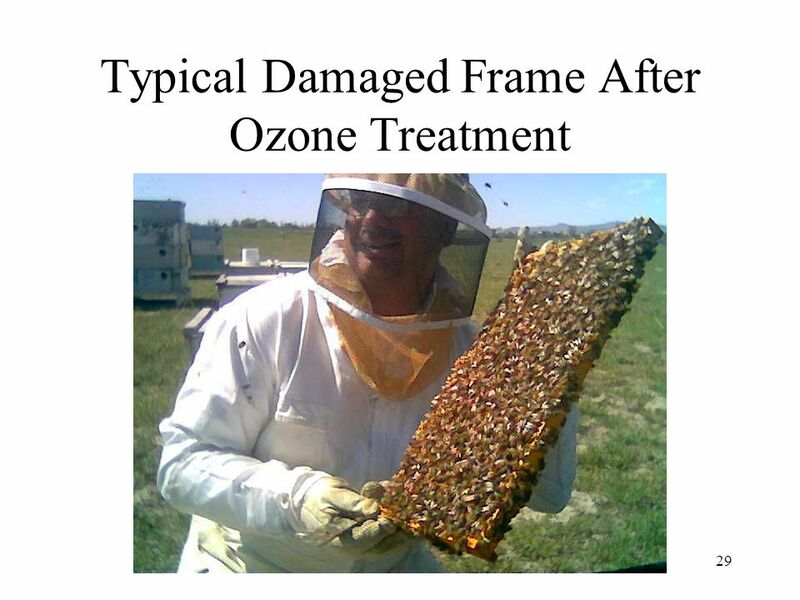 We believe that our two biggest problems in bee keeping are: pesticides/herbicides being returned to the hive & poor honey bee nutrition. 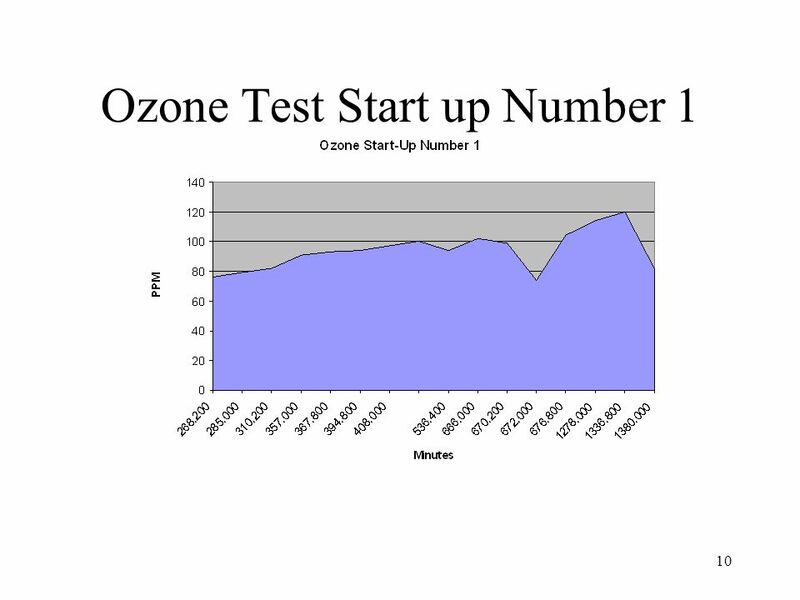 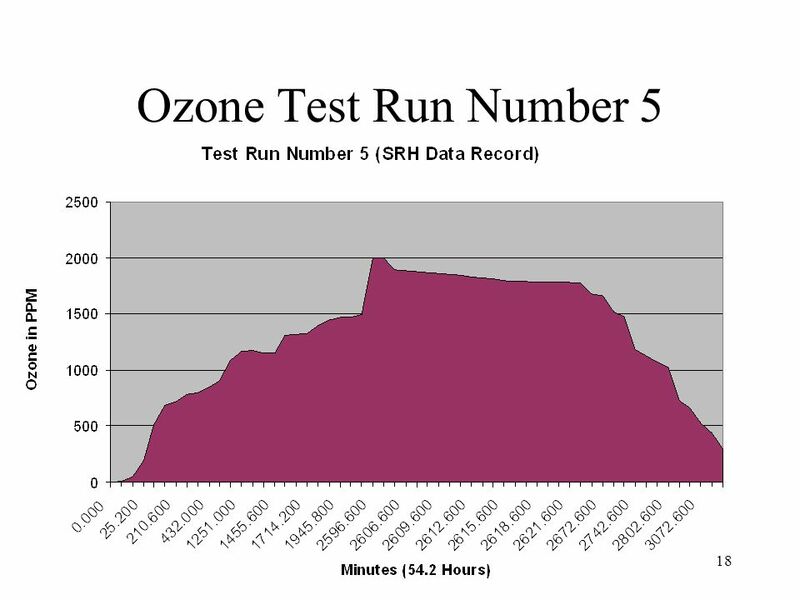 Time in Ozone chamber to PPM of Ozone This would allow us to cut cost on power consumption and/or equipment size. 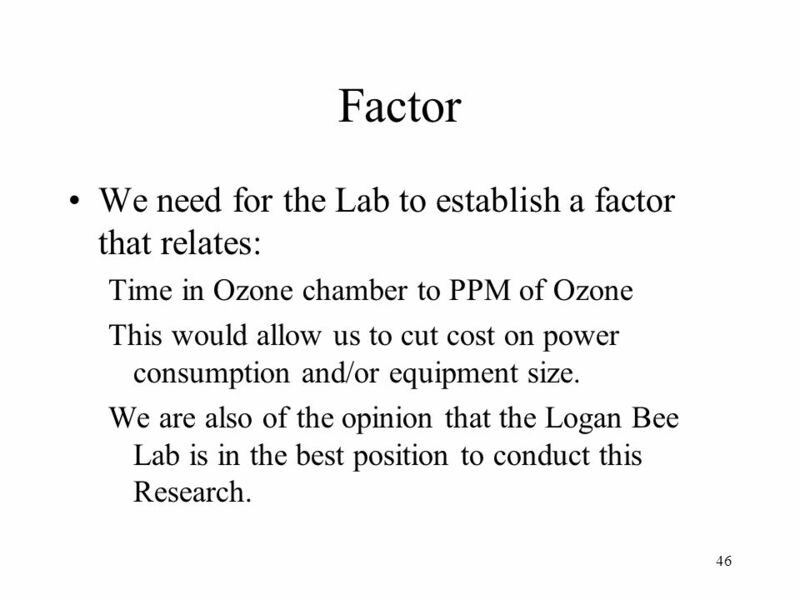 We are also of the opinion that the Logan Bee Lab is in the best position to conduct this Research. 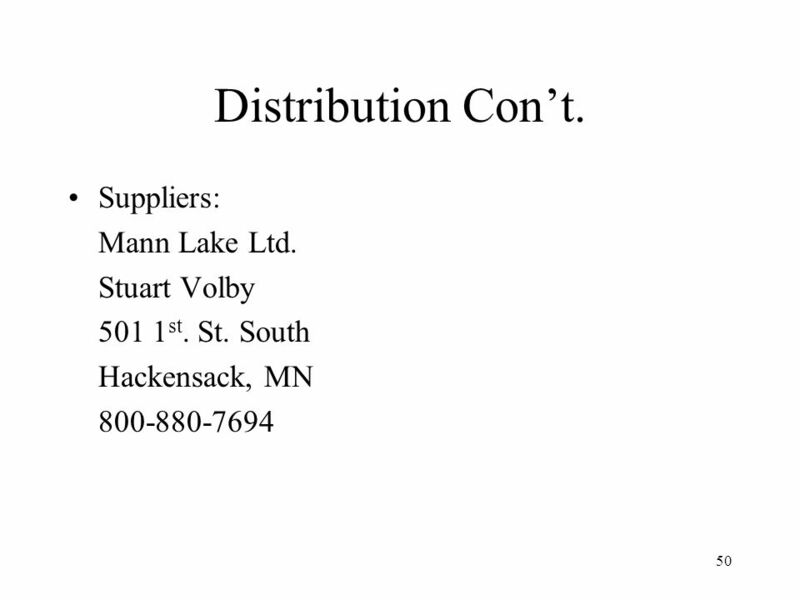 48 Distribution Con’t. 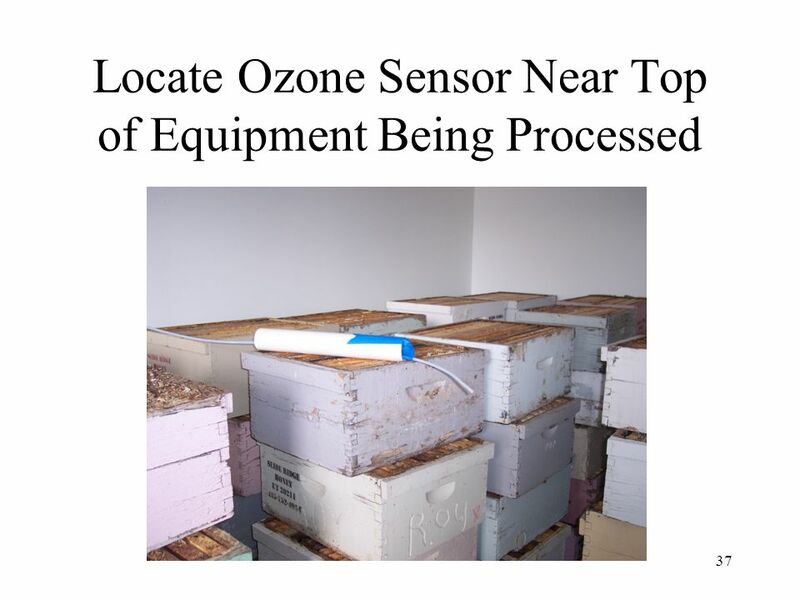 Beltsville Bee Lab Room 211 10300 Baltimore AV. 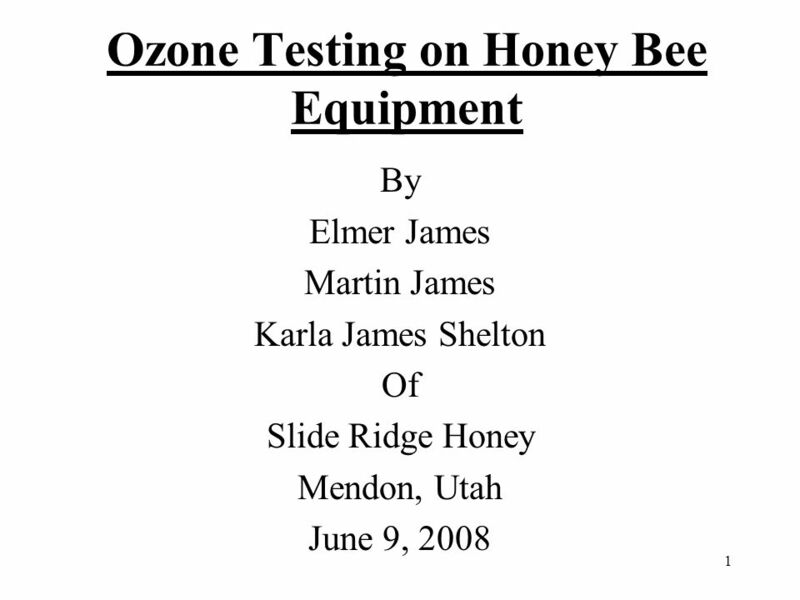 Download ppt "Ozone Testing on Honey Bee Equipment"
1 Decidability continued…. 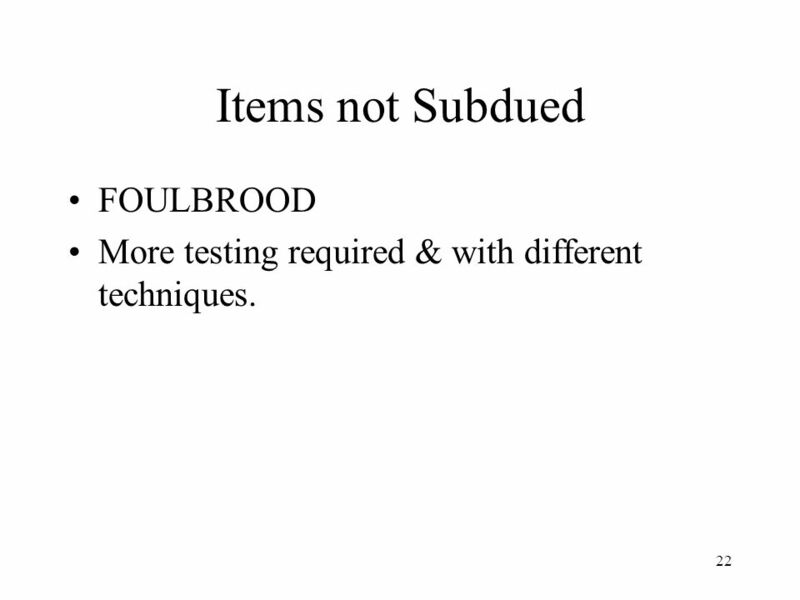 2 Theorem: For a recursively enumerable language it is undecidable to determine whether is finite Proof: We will reduce the.